The theory of sustainable development has become hip recently. But putting the theory into practice is a surefire way to lose any popularity contest. Many new urban developments get shot down by people who hate the density, fear the change, loathe the design. And sometimes those fears are justified. Just look at the blocky concrete 1960s architecture that defines much of California suburbia – whose bright idea was that? I even saw some of it in Lyon. This is France?? I felt like I’d been transported through time and space to Mountain View, California circa 1986 and was standing in the old San Antonio Shopping Center, with its massive concrete expanses and desolate public plazas frequented only by skateboarders and crows. It turns out Lyon went through its own frenzy of auto-oriented development during the 20th century, building highways and expressways and malls and sprawling industrial complexes. Now the region is trying to attract new investment to regenerate these older industrial and commercial areas to become mixed-use districts centered around transit. Is it possible to design a new development that everyone loves? I wouldn’t bet on it. But if we’re going to get serious about making California communities more sustainable, we’ve got to get better at designing communities that people want to live in. 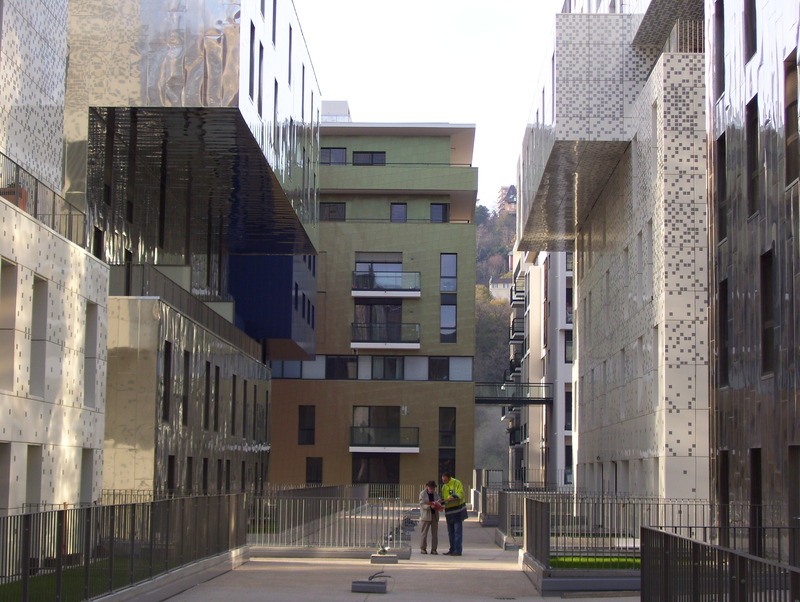 So the other day I visited the Lyon Confluence neighborhood, a large urban redevelopment area where I saw some dazzling new infill development that really got me thinking about the importance of good architecture. Confluence gets its name from its location at the confluence of two of France’s major rivers: the Rhone and the Saone. Lyon’s raison d’etre is that it sits at this junction. In the photo above, historic Lyon is in on the left with its dense, traditional neighborhoods. The Confluence redevelopment area is on the right. At the dividing line sits a highway and a train station which, importantly has high speed rail service as well as local/regional trains. With its size (65 hectares, or 26 acres), proximity to the historic city center and excellent transit connections, the Confluence is a big infill opportunity site. The first phase of the project is nearly complete – and its unlike anything I’ve ever seen. I was blown away by the architecture. 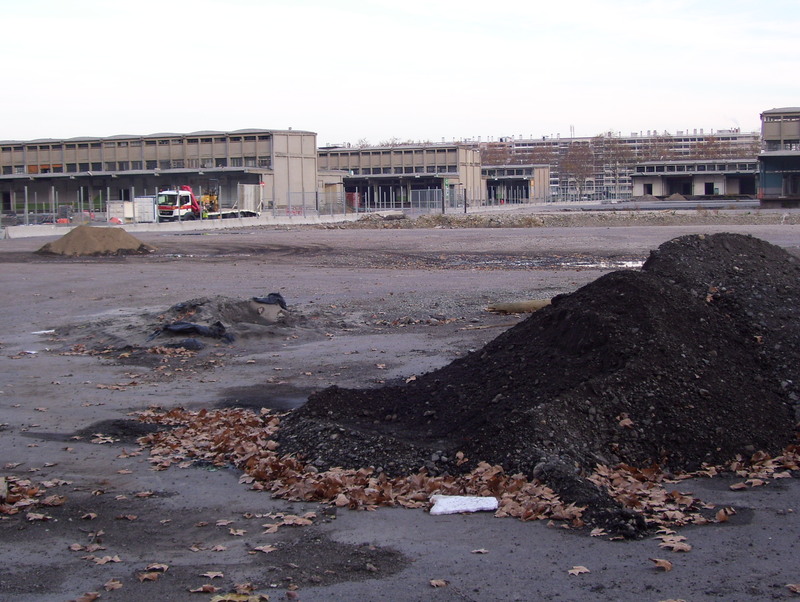 Here’s what the site looked like before – this is the Phase Two site, currently being planned. 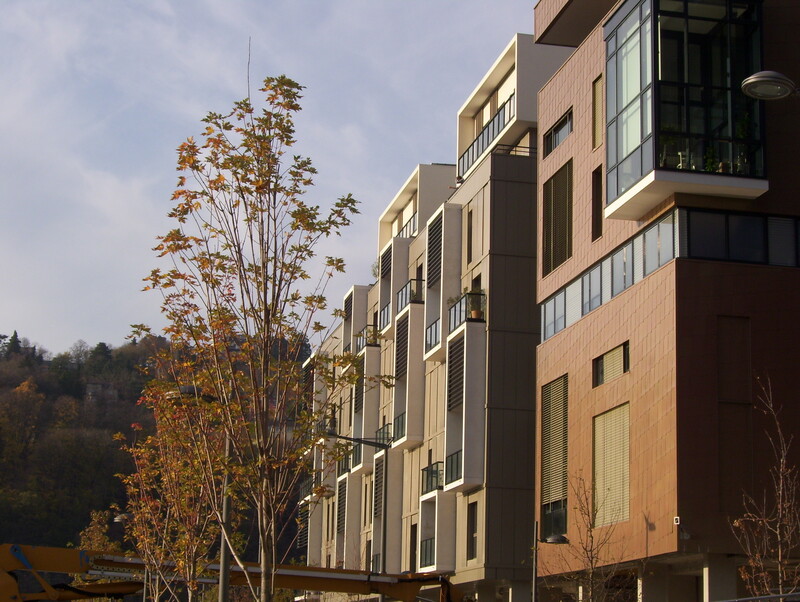 30% of the housing units are set-aside for low-income residents. 80% of the energy for the buildings is generated onsite through solar panels and wood-fired boilers. 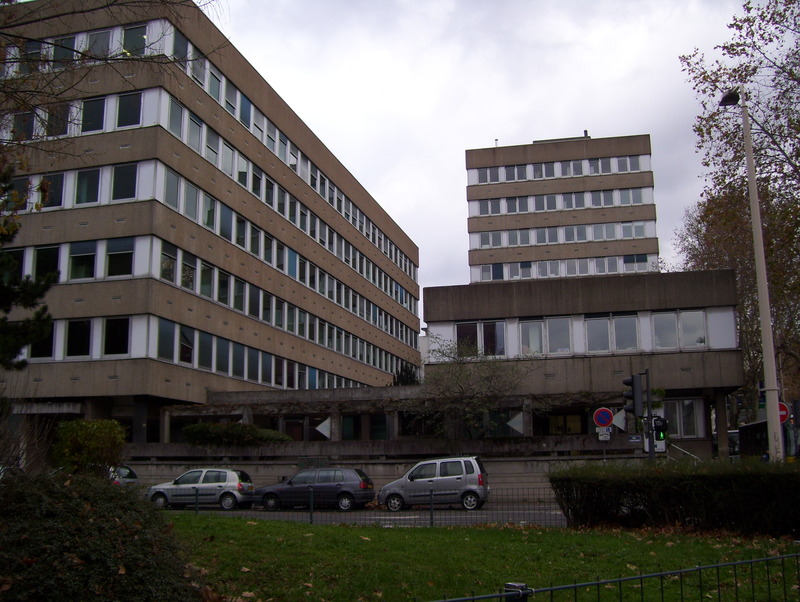 The buildings consume 50% less energy than the current energy efficiency regulations require, and 10 times less than comparably-sized older buildings in Lyon. 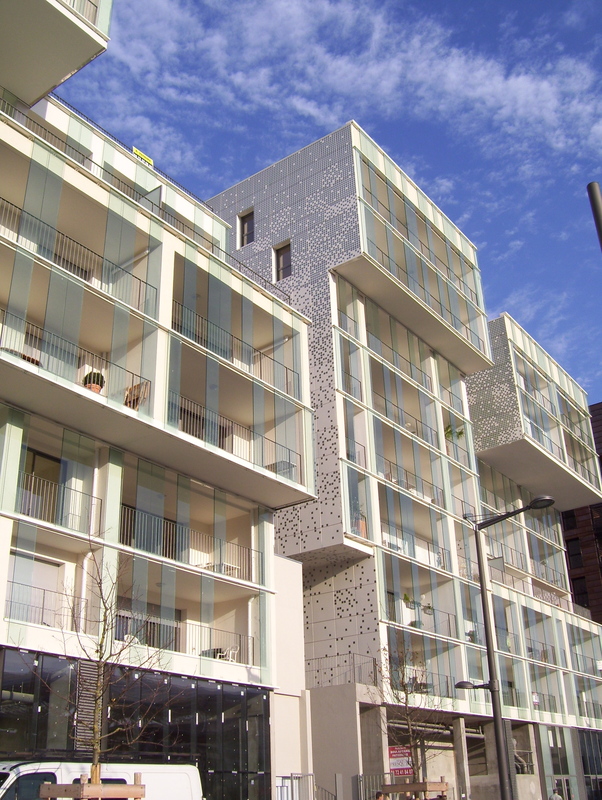 The project won an EU Concerto program award for bioclimatic design. Parking is 0.6 spaces per unit. 65% of the funding for the project came from private investors. The rest was from a mix of local, regional, and national funds. 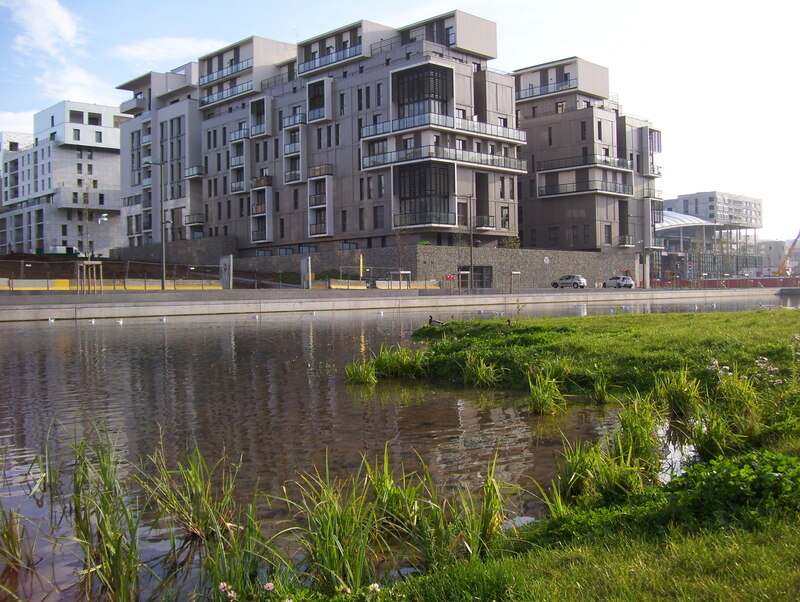 Lyon’s regional planning approach played a key role in attracting the private investment to make this project possible. Not only did the regional agency coordinate all the different elements such as infrastructure and site planning and permitting, it also has a economic development department that actively promotes the Confluence site – and other TOD sites around Lyon – with investors. A major aspect of Lyon’s marketing strategy is that its only 2 hours from Paris via high speed rail – and rents in Lyon are 2-3x less than Paris – so they are attracting companies to come to Lyon instead of Paris, and locate their offices close to the train station. 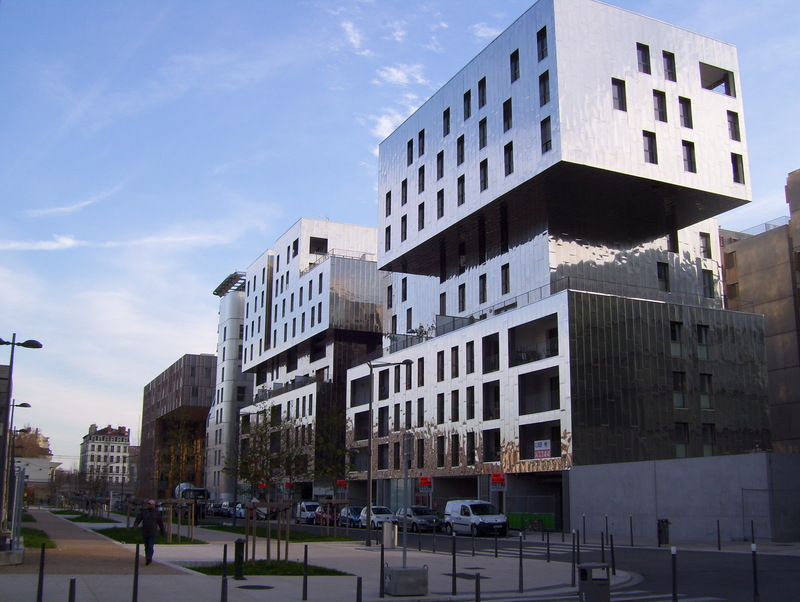 This approach seems to be paying off – Lyon has fared relatively well during the economic downturn and has seen rents, investment levels and vacancy rates stay relatively stable compared to Paris, Barcelona and other nearby job centers. All while concentrating new development in places that are helpful, rather than harmful, to the environment. In California I doubt we’ll see MPOs playing such a central role in development anytime soon. But the idea of having a coordinated set of regional priorities about where – and how – economic development occurs is already becoming a reality. During last summer’s target-setting process there was a lot of hype from certain business interests about SB 375 being harmful to California’s economy. 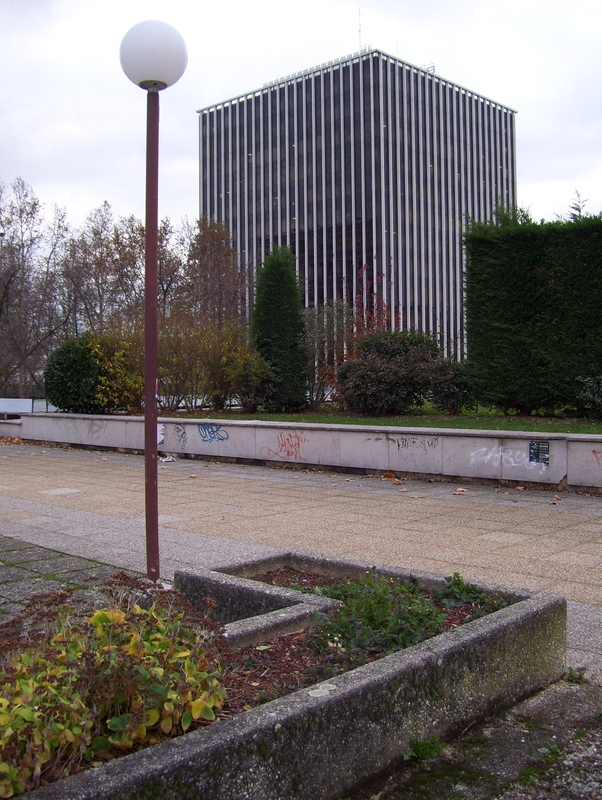 But as the Lyon example demonstrates, a stronger role for regional planning can help – rather than hinder – the “right” kind of development. The first set of photos look better for skateboarding and the second set look better for parkour … perhaps some new contiuencies to reach out to when building consensus on infill projects. Nice research and fieldwork, Autumn. I like the 0.6 parking spaces per unit. Ceasing to accommodate cars, especially when it comes to parking, is key to encouraging other forms of transportation, and, I think a major hurdle in the US. I’m wondering if the Confluence is a mixed-use neighborhood. Does it have a supermarket and other businesses so residents can obtain all of their basic needs without leaving? Also, is open green space being incorporated into the design of the Confluence? Thanks for the comment Mel. Yep, the Confluence is mixed use all the way. There’s already an existing neighborhood that has many daily necessities and the project itself includes a mix of uses including restaurants, retail and offices. Supermarkets are not encouraged or popular in France, from what I can tell. Instead there are butchers, bakers, cheese shops, produce markets — in my experience you can get everything you need within a few blocks. As far as recreation, they’ve created a bike/pedestrian path along the riverfront, and the housing above is adjacent to this really cool green space concept that is a transect from marshy habitat (you can see some of it in one of the photos above) to conventional lawns and soccer fields. Nicely done Autumn. This will be a good story for your presentation package from your trip. Its important to make the historical connection, and some slides of the older car oriented buildings would be a good intro. Autumn, your blog articles have been consistently interesting, insightful, and very well written. I am amazed at how much information you have gleaned and organized while working across language barriers! I hope we can adopt programs to encourage city biking back here in the US. BTW, just today I heard about a local biotech company called Genencor which periodically brings I a bike mechanic to tune up and repair the employees’ bikes, free. So cool and forward-thinking! PS: when back in Torino you MUST try Gelateria GROM. Their cioccolato extranoir goes great with their coffee flavor gelato. Buon appetito! Are you kidding me?? I had GROM every night after dinner in Torino!! My favorite combo was cioccolato fondente (I like my chocolate – and my caffe – and my life – con latte) e pistaccio.